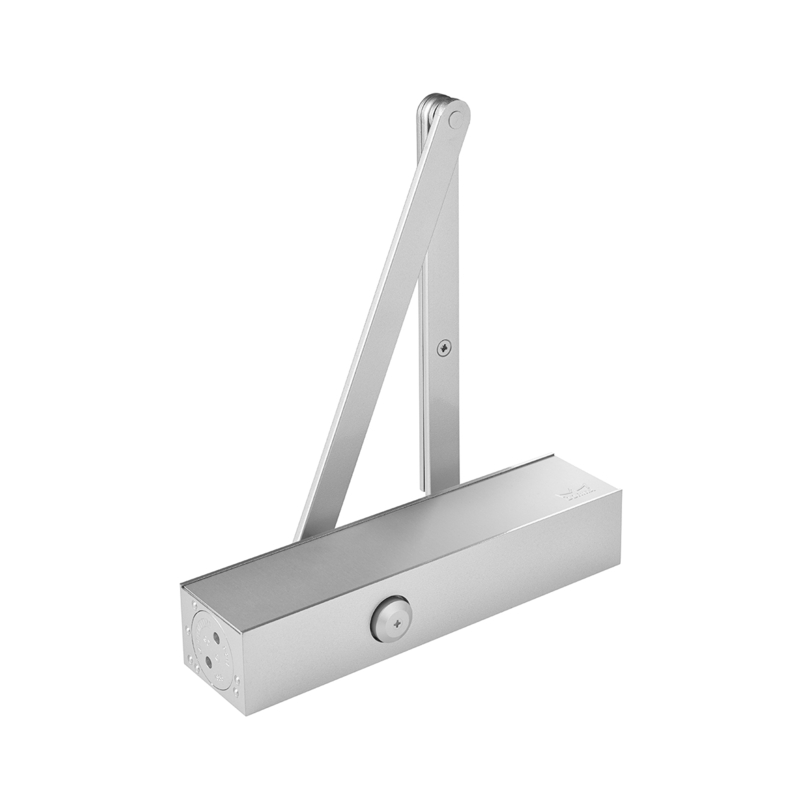 Whether your door is old or new, domestic or commercial, timber, aluminium or armour plated we have a closing mechanism to ensure positive closing every time, thus increasing your security. 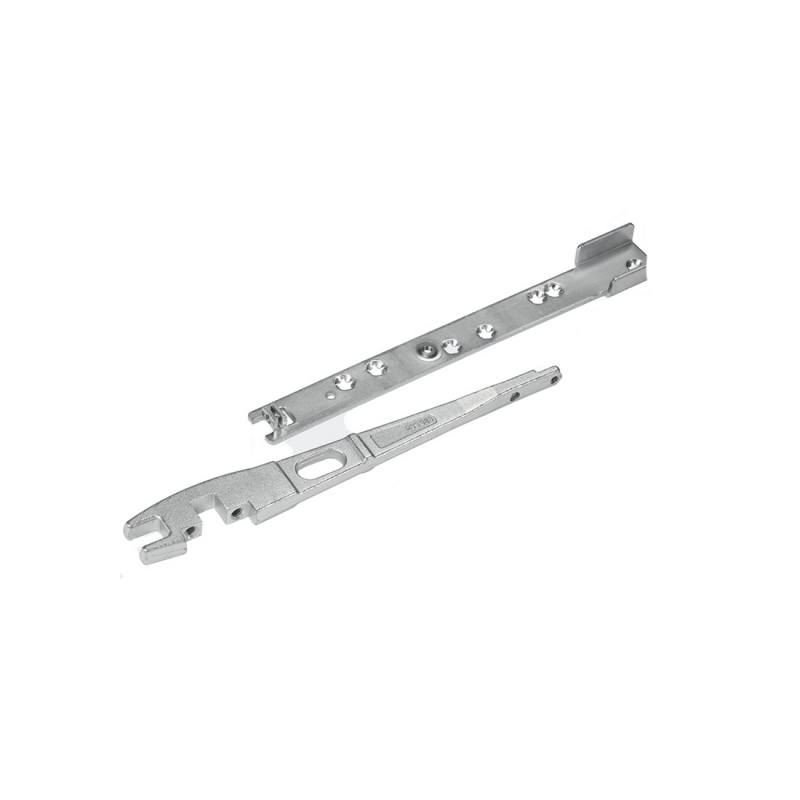 We service, repair and replace all types of closing mechanism, We specialise in repairing old church types. 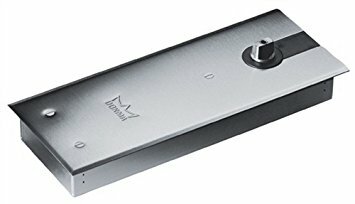 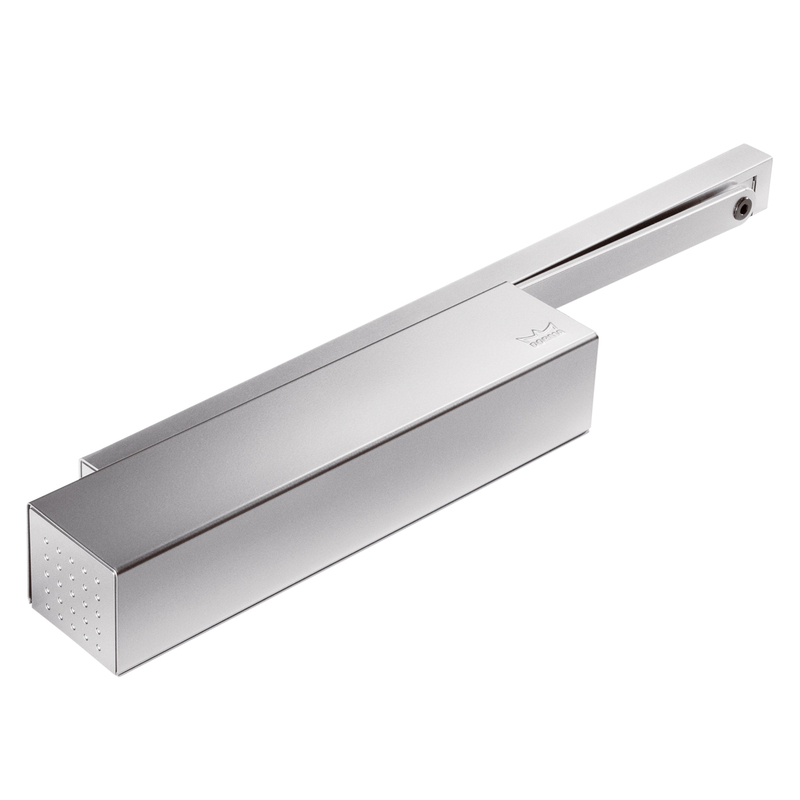 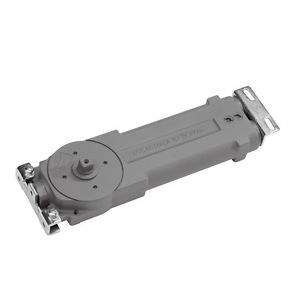 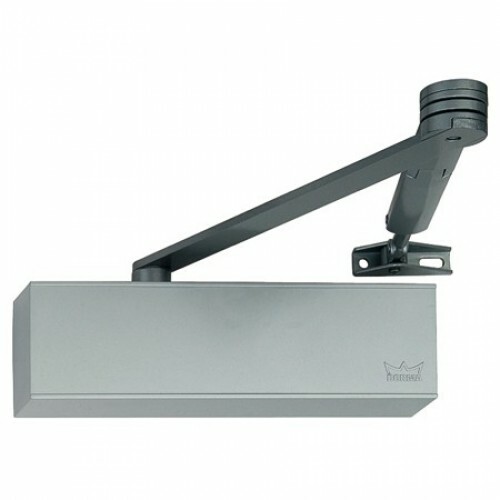 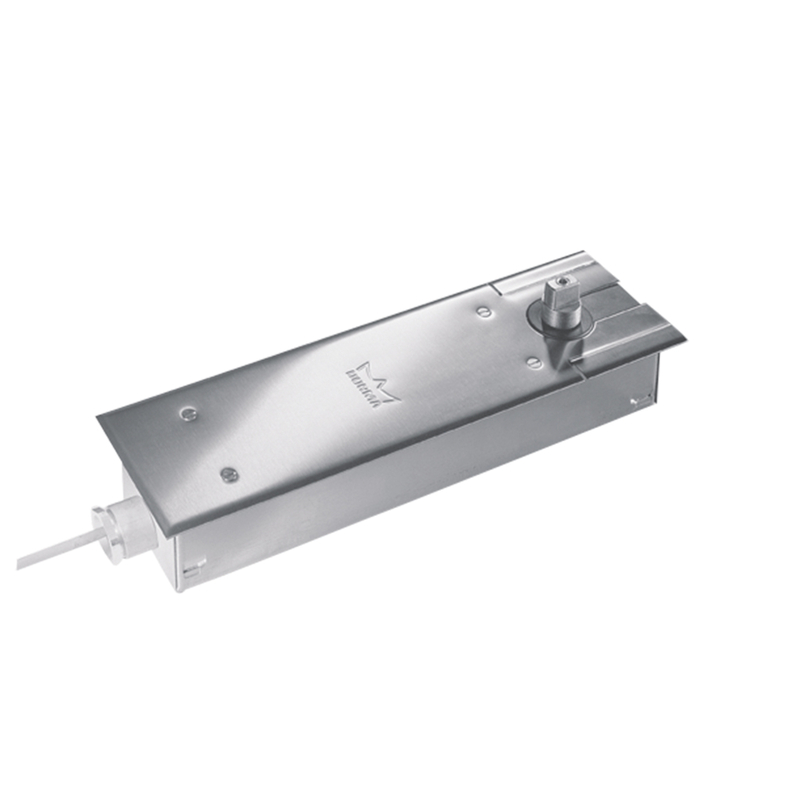 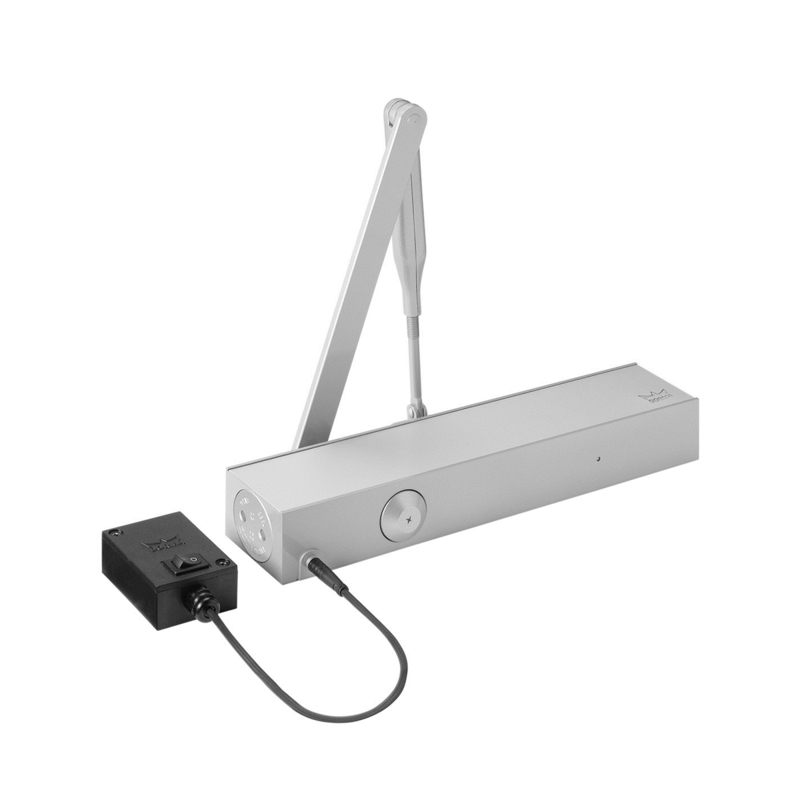 Door closers are equally important for safety and security, door closers when fitted correctly can ensure that doors close without banging and therefore not causing accidents or injury. 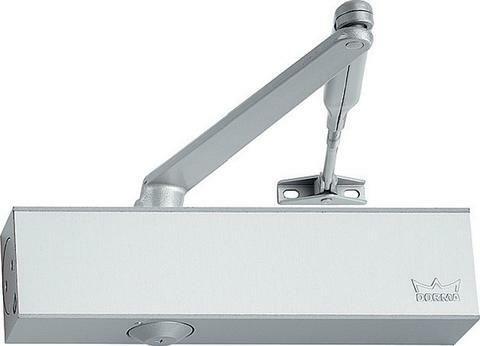 Also open doors are an invitation to the opportunist to break into you office or apartment block. 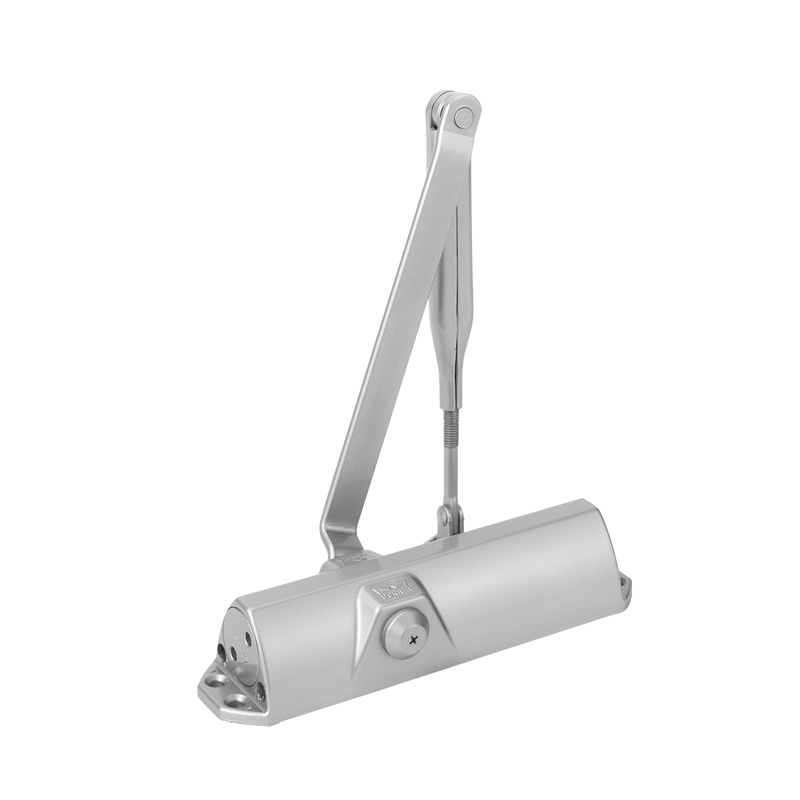 Our full locksmith services can also service, repair and refit all types of door closers, floor springs, transom closers.